Just got back home from celebrating grandpa's birthday! Time flies, he's 73 now! We just had a simple dinner with all our maternal side families over at a steamboat restaurant in the east, and can see my grandpa is super happy! Cause I think all old people at this age right, all they yearn to see is everyone to get together, especially his grandchildren! And all of us went today, thus he's super kai xin! 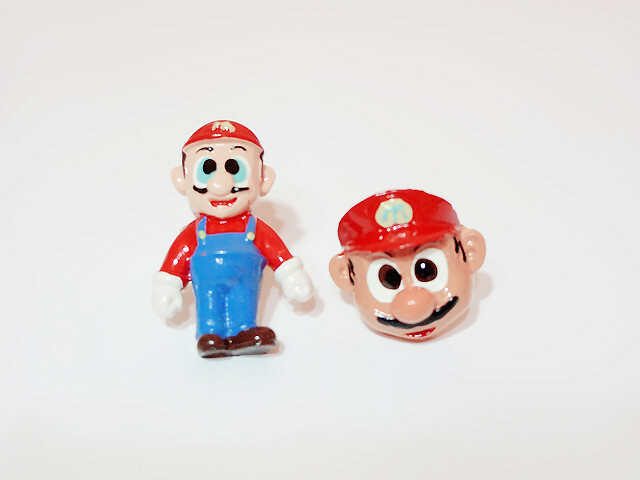 Gotten this 2 cute super mario ring from flea market the other time! 2 for $5 only! 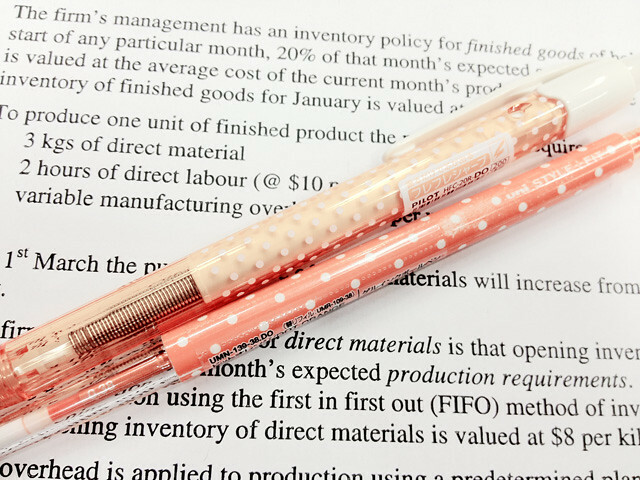 My polka dots orange pen and mechanical pencil for school! 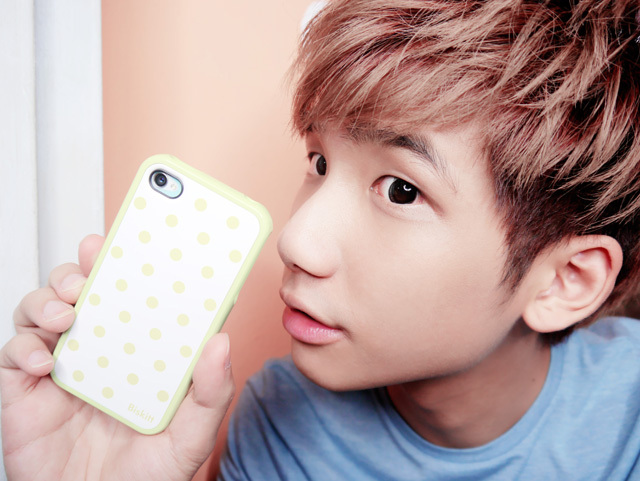 Check out my new iPhone cover from i-Gav Accessories Store! 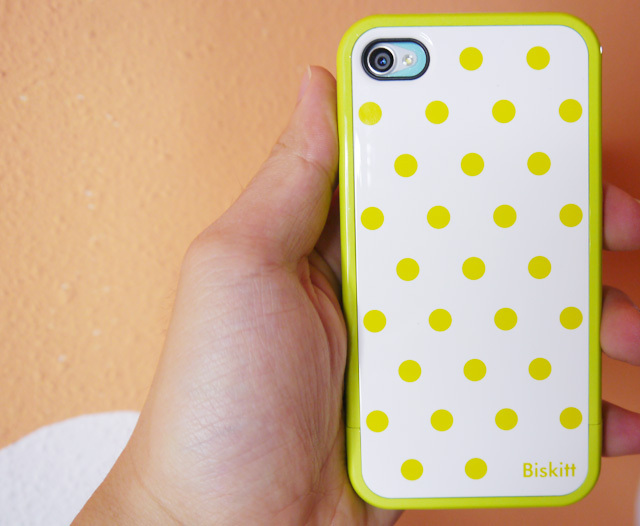 I super love it cause it's in polka dots (SGP Case Linear Biskitt series)! Another 2 that they send me as well! 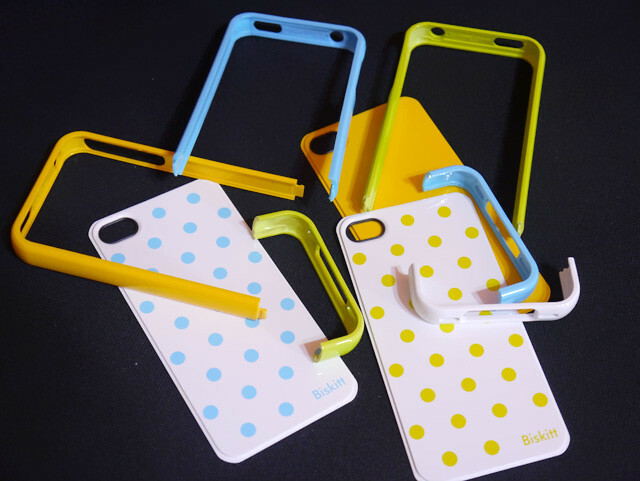 It's an online store where premium brand accessories for i-related products are offered at affordable price (a cheaper alternative as compared to Apple retails etc.)! 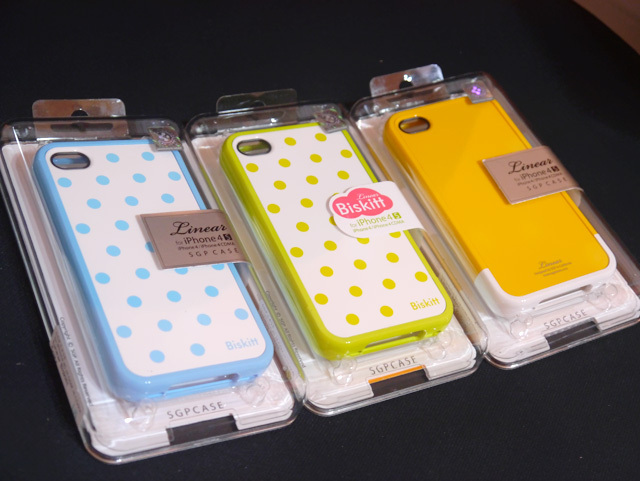 They have screen protectors, cases, earphones and even bags! 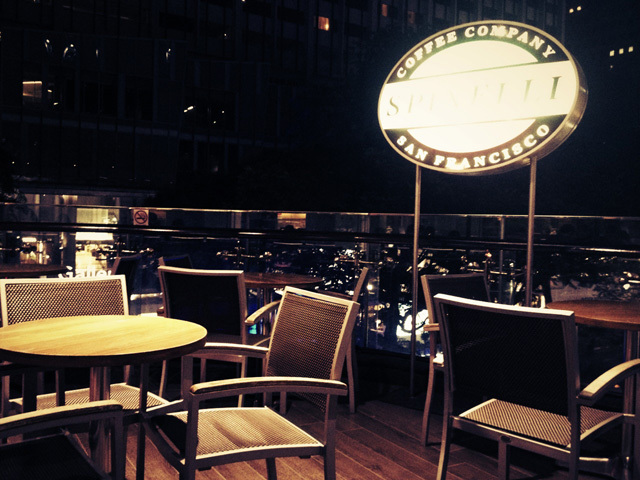 They also always strive to bring in the latest products to suit consumer’s lifestyle! And they only sell 100% authentic & original products from the respective manufacturer! As for mine, all 3 cases are from the brand SGP, so we can even verify the product authenticity at http://sgporiginal.com by keying in the Manufacture Product No. found in every SGP pack! 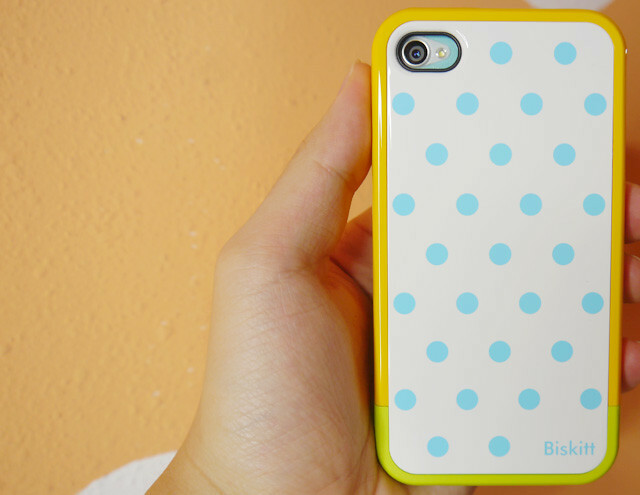 Plus for every of their cases, it includes a front + back screen protector of branded premium quality. The thing I like most about is their quality, cause it's really good! 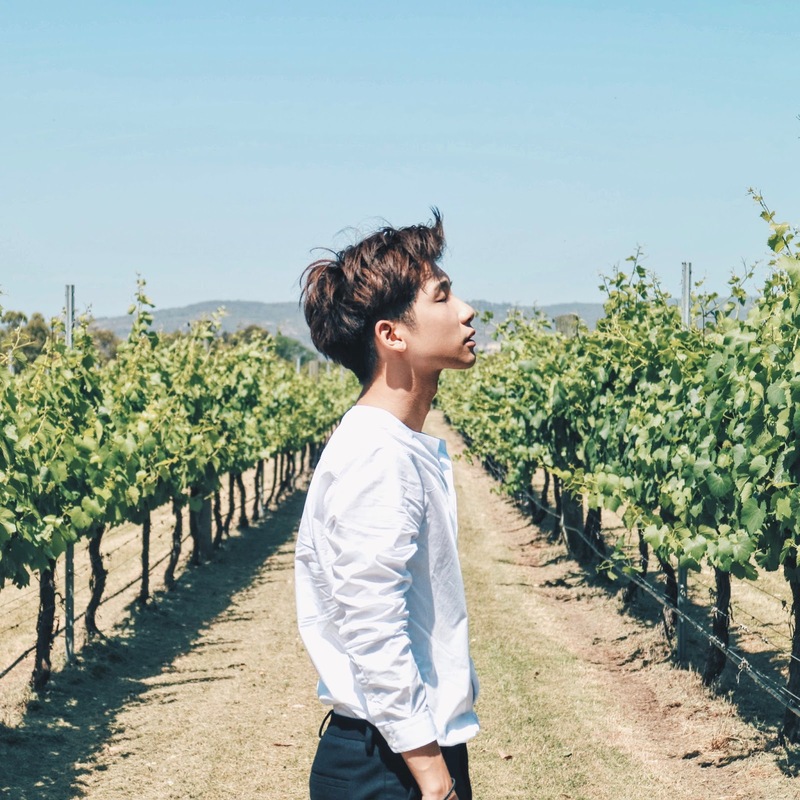 Furthermore, their online store is business registered with positive feedbacks received from past customers and they sell real authentic cases that is cheaper than what is retailing outside! Save $$$! 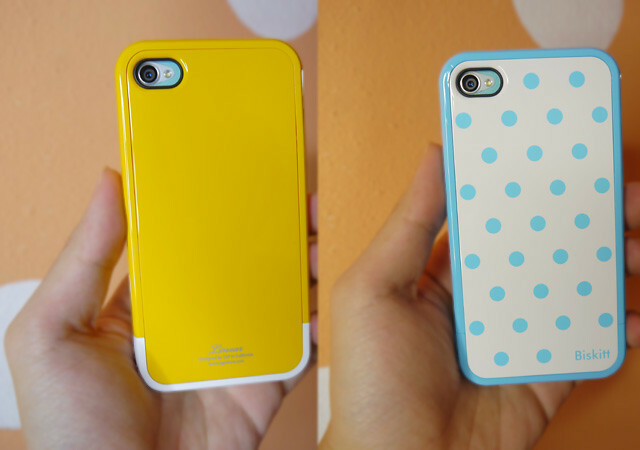 And what I like about their cases is that, we can easily mix & match them if we got more than one of the cases! See for this one, I get the 3 different parts from the 3 cases to form a new look! Nice right! For postage wise, they offer AM Priority Mail, where they will mail today before 5pm and you can receive it next day before 11AM in mailbox! And you can also opt for self collection, depending on the location!